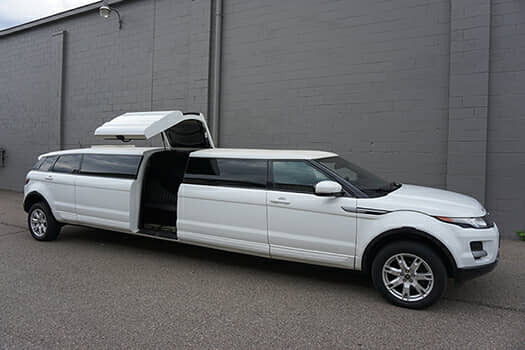 Our 12 Passenger Range Rover Limousine is a limousine that offers fantastic deals on service with the overall affordability that it contains! 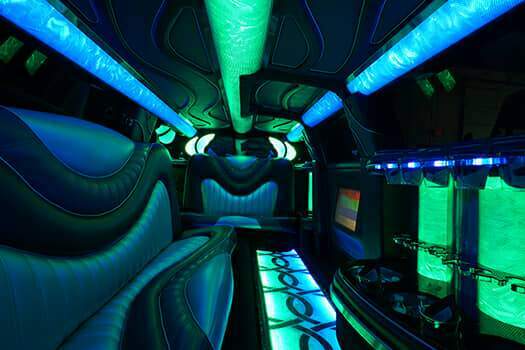 That's right, limousine rental can be affordable when you decide to book with us. 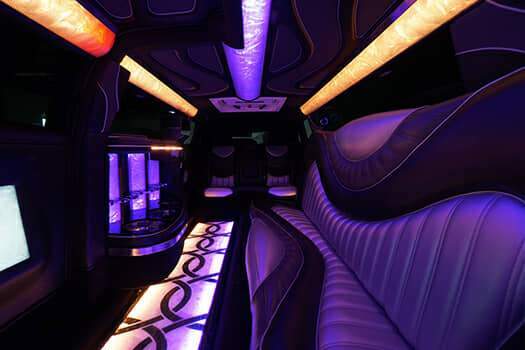 There's no better way to turn heads than by renting a limousine that has all of the bells and whistles that you'll need to have a great time in the area. Be sure to consider this for your next sporting event in Detroit, and you'll certainly understand why it's such a popular option for this type of event.